Plumb returns with a full-length new album inspired by her daughter and an empowering vision of challenging the world for the safety, health, and hope of every daughter. With 2018 came the release of the single 'Beautifully Broken' written for the broken girl with a message that “we all need to know and be reminded that we are BEAUTIFUL & WORTHY. You and I...are BEAUTIFULLY BROKEN.” The song will also be featured in Big Film Factory's film sharing the same title in August 2018. 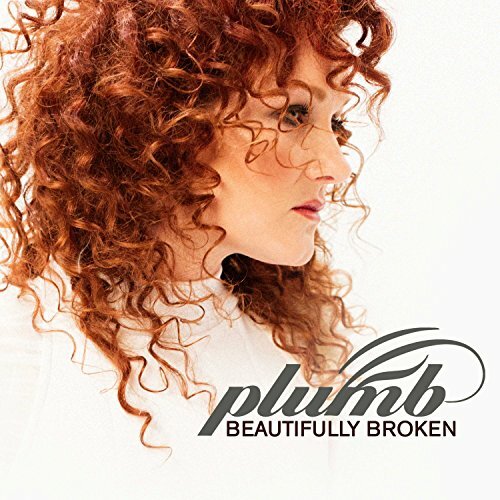 PLUMB will release an album titled BEAUTIFULLY BROKEN along with her second book FIGHT FOR HER summer of 2018. If you have any questions about this product by Centricity Music (Universal), contact us by completing and submitting the form below. If you are looking for a specif part number, please include it with your message.